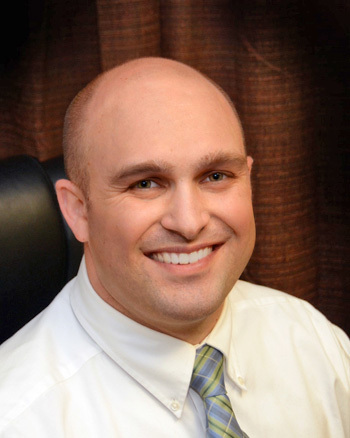 After earning his Doctor of Chiropractic, Dr. Josh pursued postgraduate training in the Knee Chest Upper Cervical Technique. Additionally, he has had the opportunity to serve people in Nicaragua, Honduras and across the U.S. with chiropractic care. Dr. Josh particularly enjoys seeing people who are seeking out chiropractic care as a last resort. One such miracle story involved a man who had undergone a neck surgery and was scheduled for a second round of it. Since 2007, Dr. Josh has been married to his wife Jenny. They have four children: Ben, Sara Beth, Kinsley and Ruth. He loves spending time with his family and serving in their church. Contact Source Family Chiropractic today to book your appointment! Emergency cases are welcome.